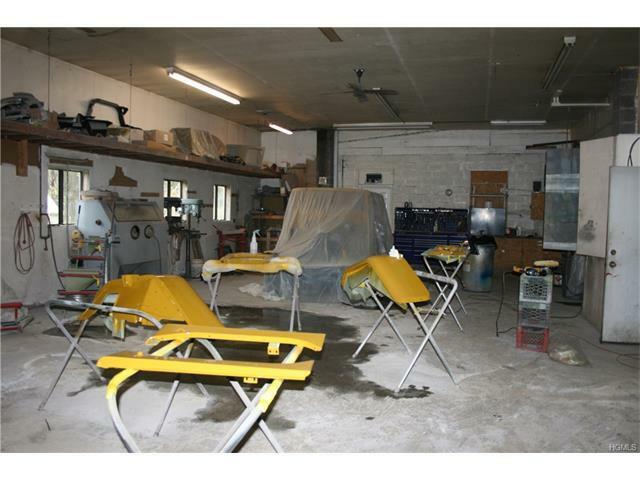 Currently an automotive repair shop with 4 garage door entries and 12 foot ceilings, offers its owners the ability to work and live in one space . The large auto body repair area can fit 2 school busses at once. 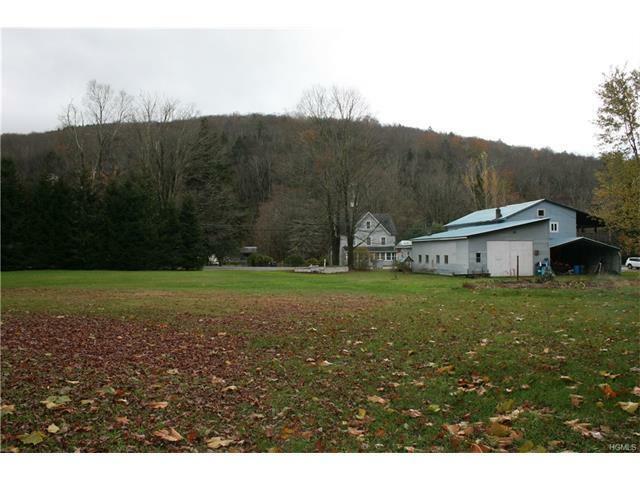 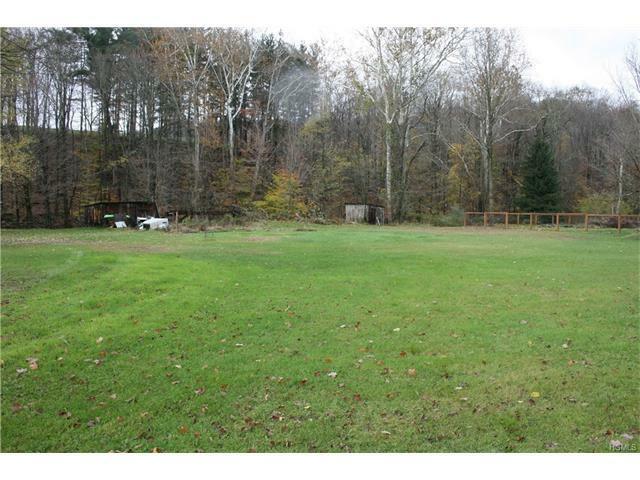 This is a perfect place to build Tiny homes or have an Artist retreat and studio There is a large oversized lawn great for celebrating as well as relaxing. 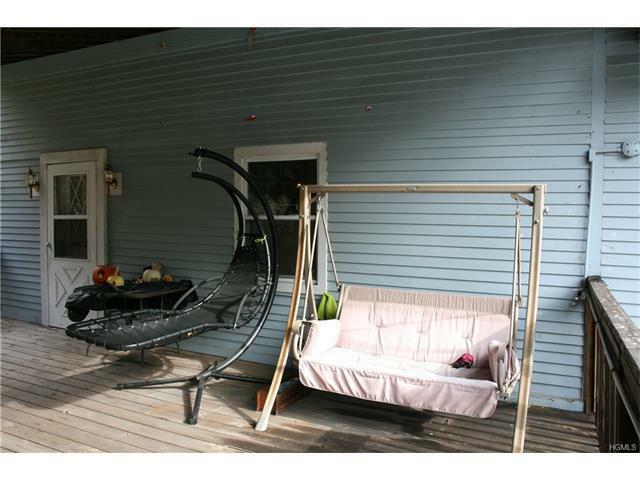 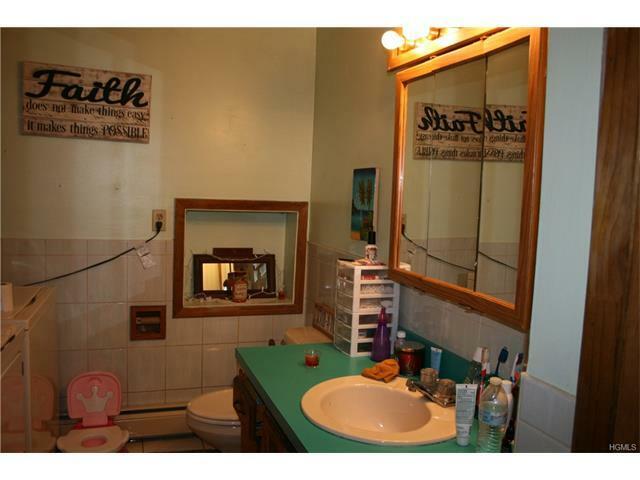 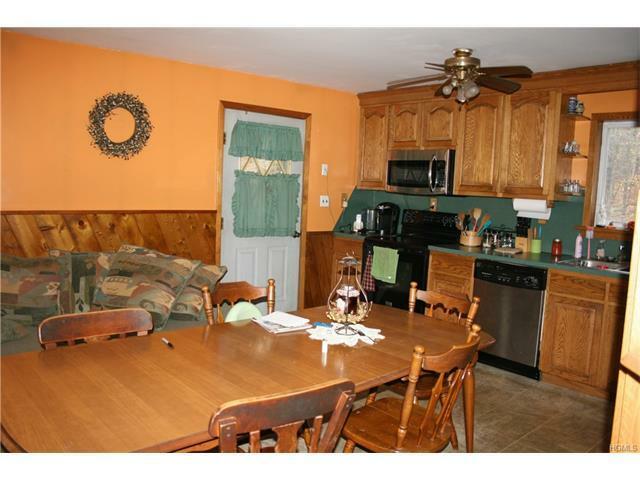 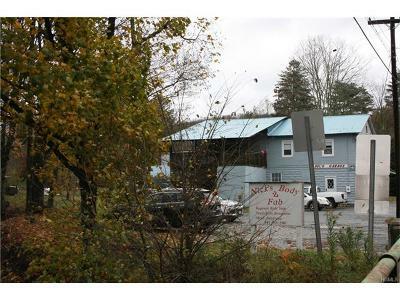 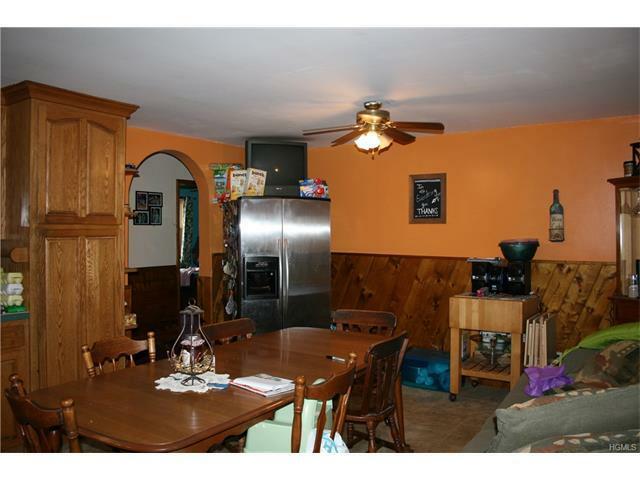 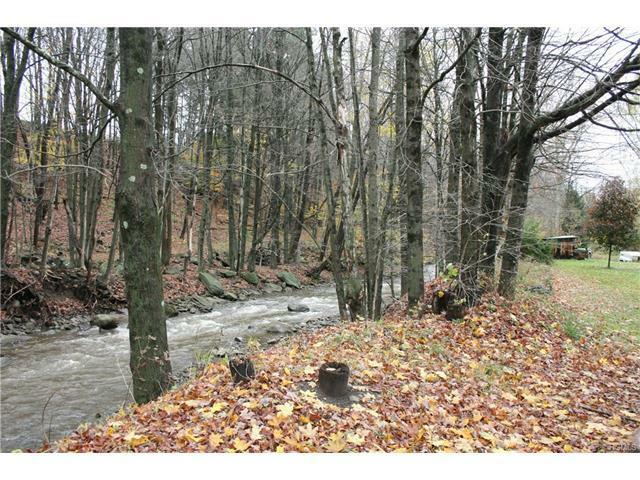 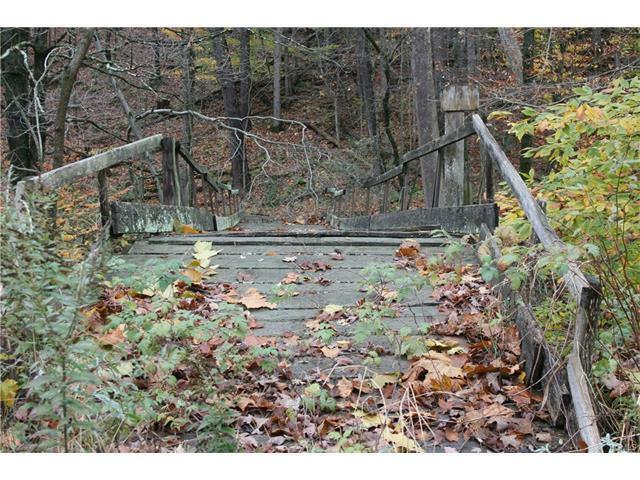 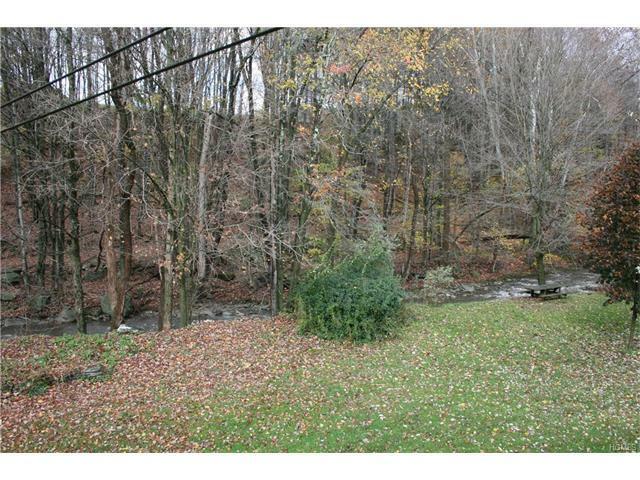 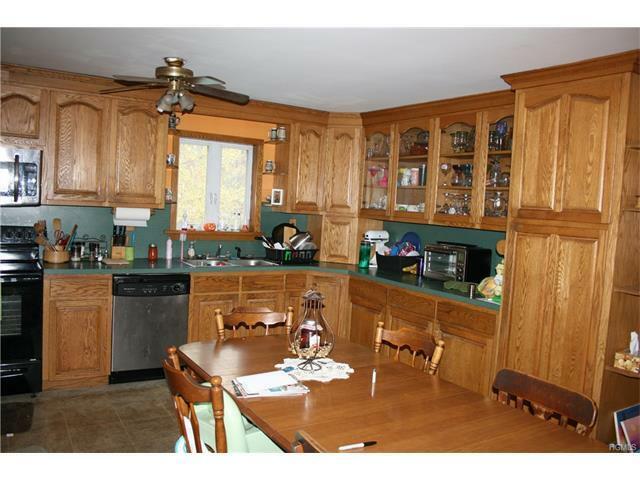 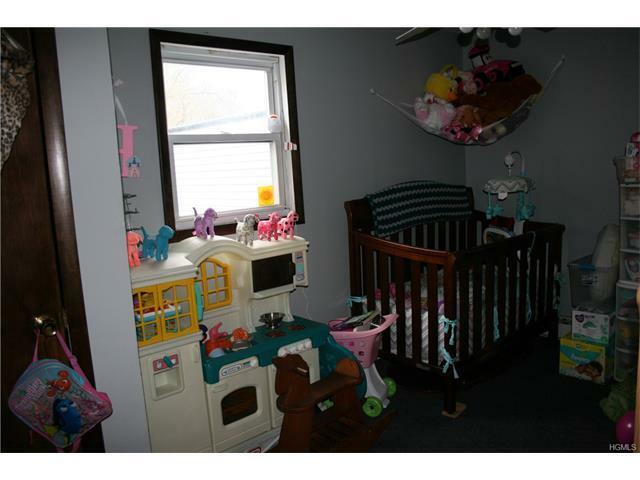 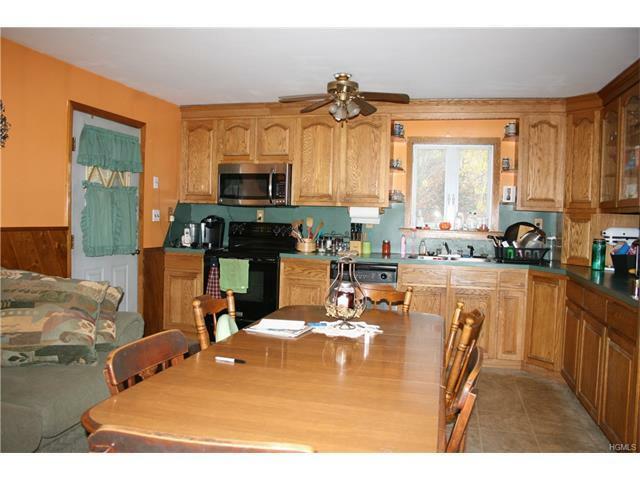 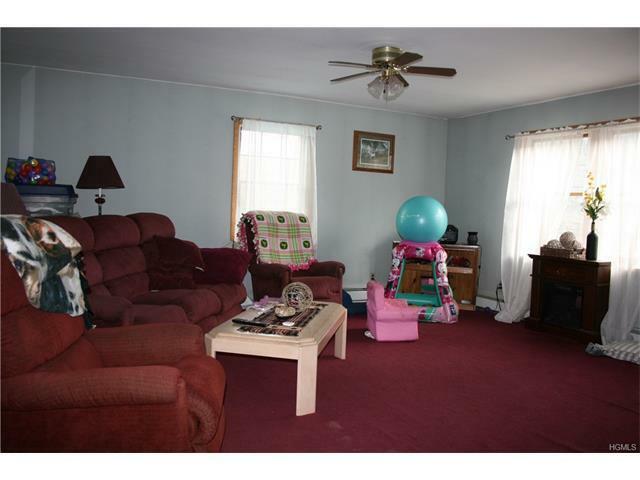 The 4 bedroom apartment has a large eat in kitchen and feature a large covered deck overlooking Buck Brook. 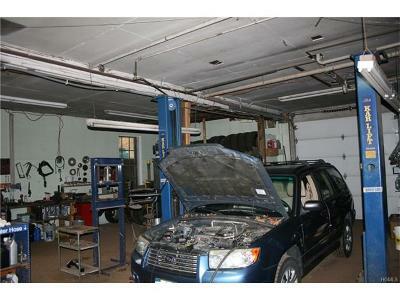 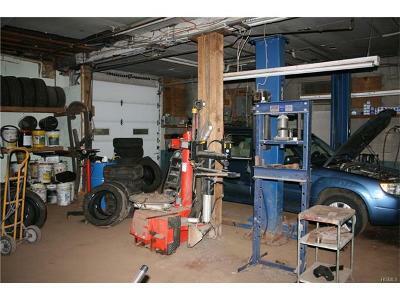 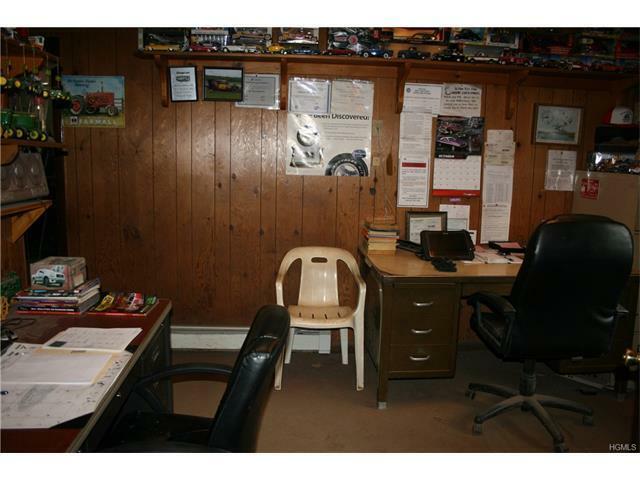 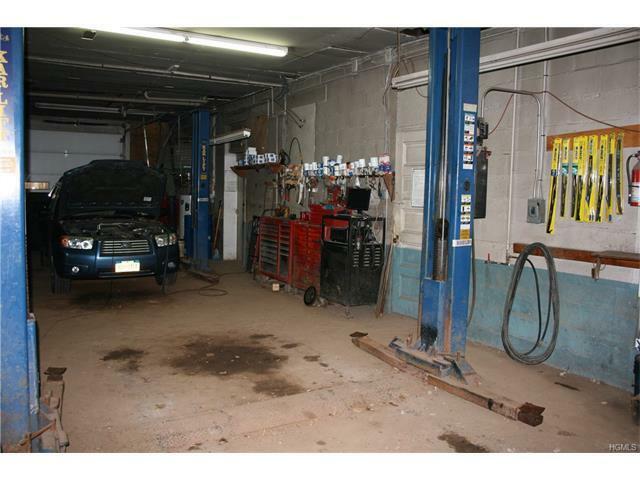 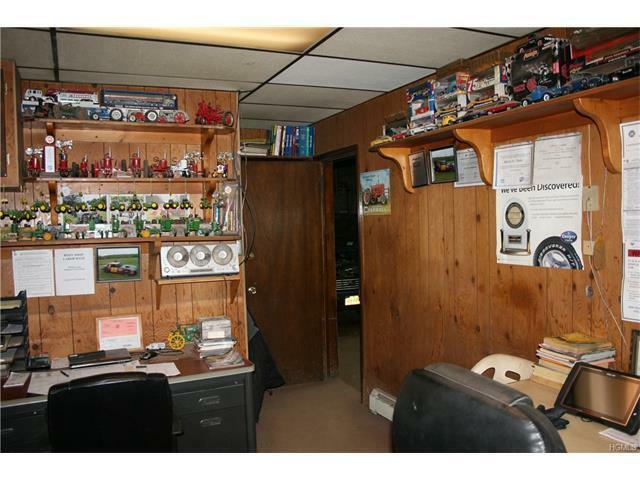 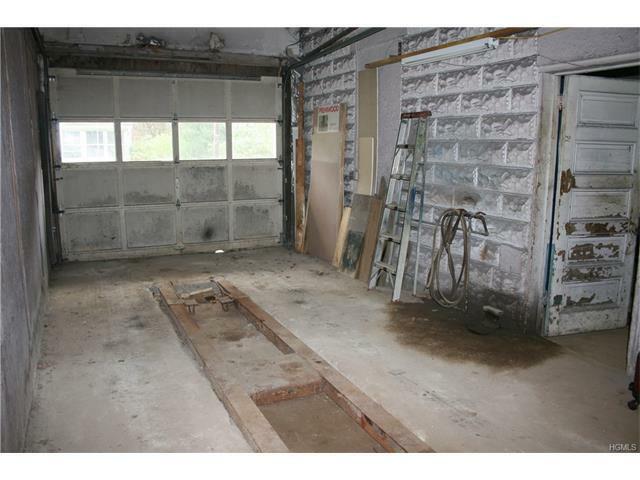 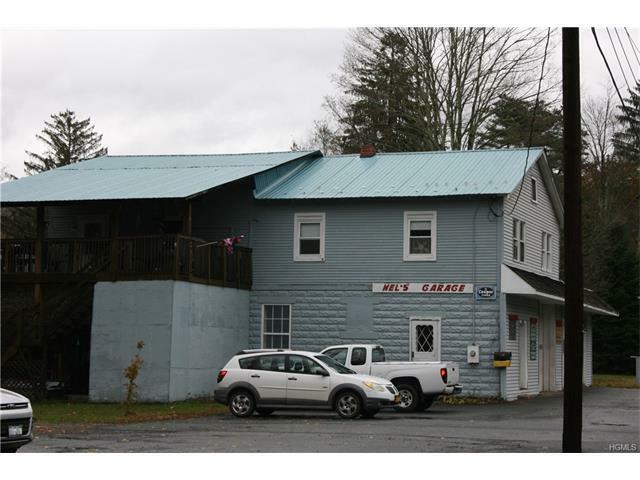 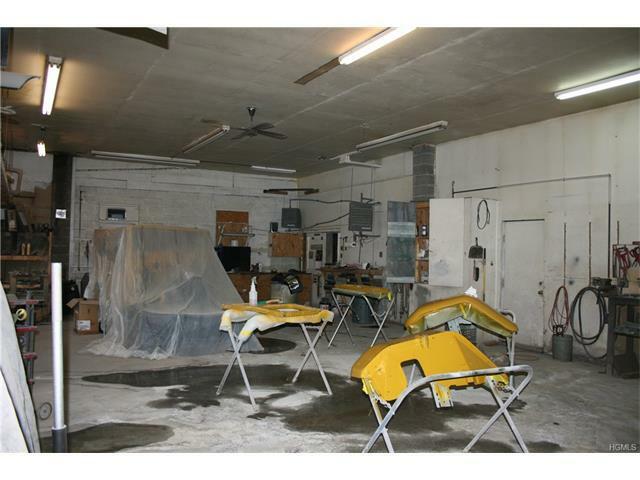 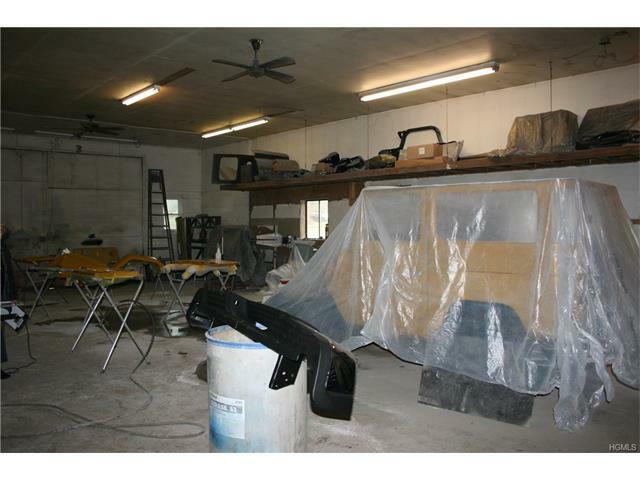 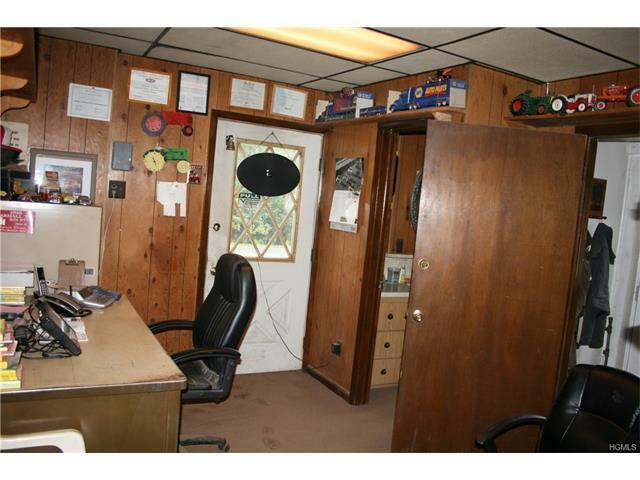 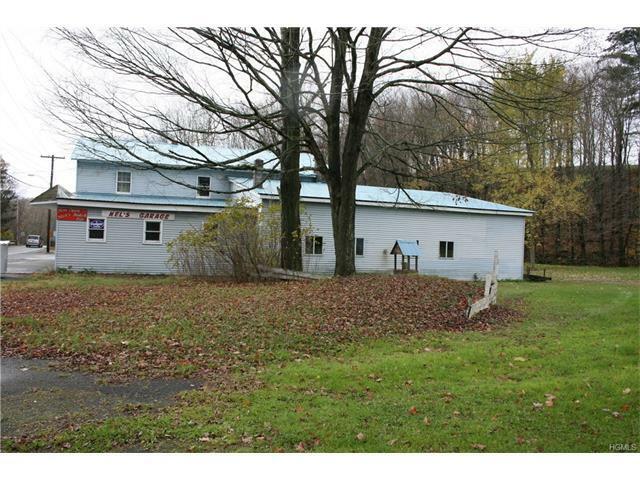 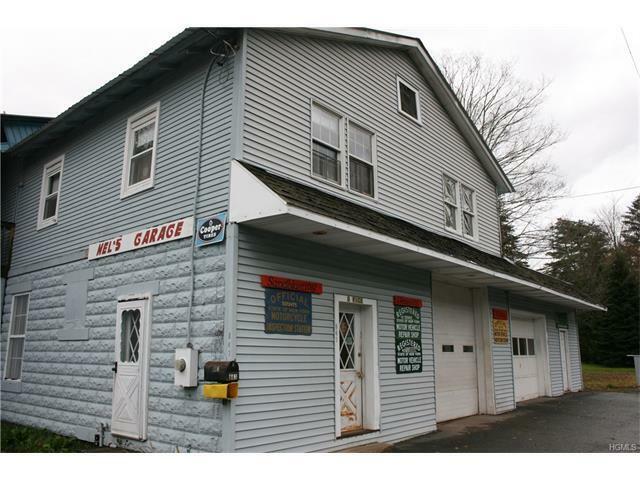 See MLS #4748185 for real estate offered with business details of grandfathered Auto body repair booth. 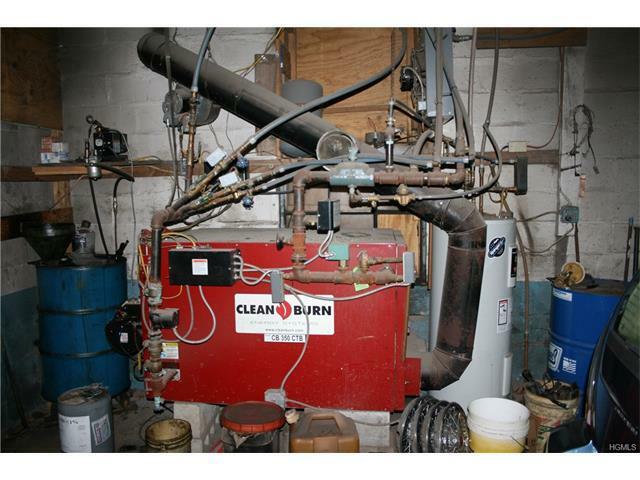 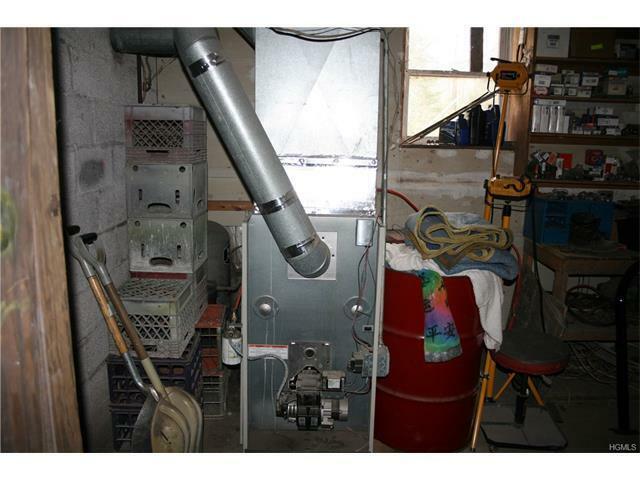 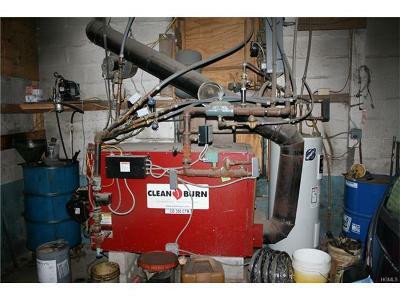 There are 3 heating systems, the apartment as well as the work area can be heated with the waste oil furnace.